Announcements for Scholarships for Postgraduate Transport Studies in Greece and abroad are presented below. 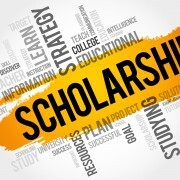 These Scholarships concern both MSc and PhD Programmes. 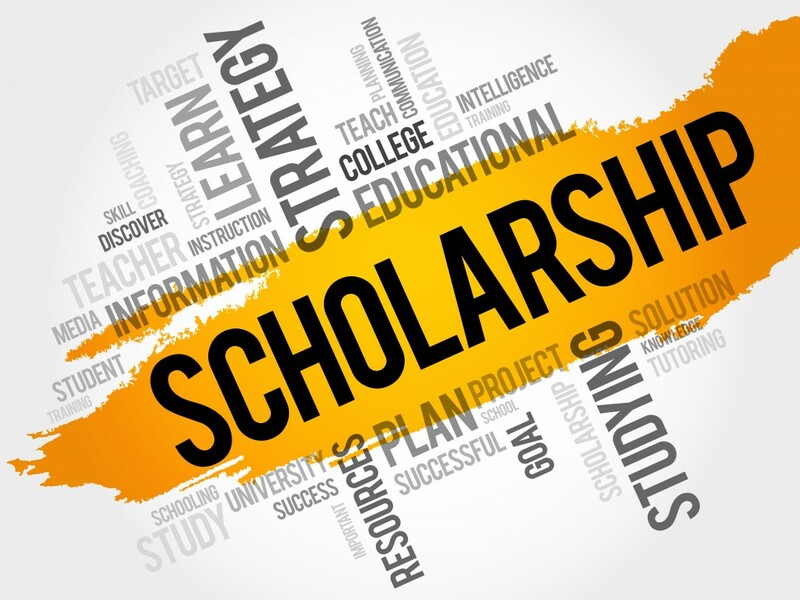 Students are solicited to apply directly to the Universities announcing these scholarships, whereas they can always discuss them with the Professors of the Department of Transportation Planning and Engineering. Erasmus Mundus Joint Master Degree (EMJMD), full and partial scholarships, MSc in Smart Cities and Communities, submissions until February 1st 2019. University of Leeds, Institute for Transport Studies, fully funded PhD studentship in “Ownership and mobility services in an automated vehicle environment, and its impact on energy use, carbon emissions and distributional equity”, start date October 2019, submissions until January 31th, 2019. Ghent University, Research group SEG, Full-time PhD position (2019-2022) a PhD student for a 4-year term on the project titled “The happy commuter. A life-oriented approach of commuting satisfaction”, start date April 2019, submissions until January 31th, 2019. Engage, the SESAR Knowledge Transfer Network, PhDs and post-graduate theses, 1 November 2018. DREAM – Centre for Doctoral Training , fully funded PhD studentship in Building resilient cities in the shrinking paradigm: A UK and China comparison using new sources of big data, August 15, 2018. Imperial College London, Centre for Environmental Policy, PhD studentship for UK residents in the area of transport policy, air pollution, and health, September 15th. Transport Modelling Division of the Department of Management Engineering at the Technical University of Denmark (DTU), the Massachusetts Institute of Technology (MIT) and General Motors (GM) Research, Research Assistant/ PhD scholar, on integrated simulation of future car-sharing solutions, namely on the design, formulation and development of models and simulation capabilities for both the users and the operator of car-sharing services, September 2018. Monash University‘s Mobility Design Lab within the Faculty of Art Design and Architecture (MADA), a fully funded, 3-year PhD Scholarship in the field of cycling for “international” applicants, January 2019. The Technische Universität Braunschweig Institute of Transportation and Urban Engineering, a Doctoral Researcher joining the interdisciplinary Research Training Group (RTG) SocialCars – Cooperative, (de)centralized traffic management, 8 July 2018. Kühne Logistics University Hamburg, 10 full Phd Scholarships donated by the Kühne Foundation in the area of transport, logistics and management, September 2018. Technical University of Munich, Department of Civil, Geo and Environmental Engineering Chair of Transportation Systems Engineering, PhD Position on modelling the impacts of demand responsive van pooling “D-VanPool” Project, March 2018. Northumbria University, Phd Project “A Naturalistic Cycling Study- Investigating cyclists’ behaviour and their interaction with other road users“, October 2018. Institute for Climate Change and Sustainable Development, University of Malta PhD opportunities in relation to the HORIZON 2020 Project – CIVITAS DESTINATIONS Project, 28th March 2017. City College of New York Manhattan, NY, PhD position in Transportation Program, Fall 2017. University Loughborough, U.K., PhD Studentship Targeting Road Injury Prevention (TRIP), January 2017. Delft University of Technology, Netherlands, TUDelf – Search for 2 PhD-students and Postdoctoral researcher, January 2017. Research Training Group (RTG) “SocialCars – cooperative, (de-)centralized traffic management”, 12 Doctoral (Phd) projects concentrate on aspects of highly automated and fully automated driving in mixed traffic and resulting implications for traffic management, January 2017. Loughborough University, UK, PhD studies, Evaluating small-scale rail investment decisions in relation to passenger satisfaction, January 2016. University of Leeds, UK, PhD studies, Climate Research Doctoral Training Programme, January 2016. University of Glasgow, School of Engineering, UK, PhD studies, Transport control and engineering, January 2016. University of Massachusetts Amherst, USA, PhD studies, Mobility Electronic Market for Optimized Travel, December 2015. University of Massachusetts Amherst, USA, Post Doctoral Research Associate, Transportation systems analysis and optimization, December 2015. University of Brescia, Italy, PhD studies, Urban Mobility, July 2015. University of Loughborough, United Kingdom, PhD studies, Automated Mobility, January 2015.